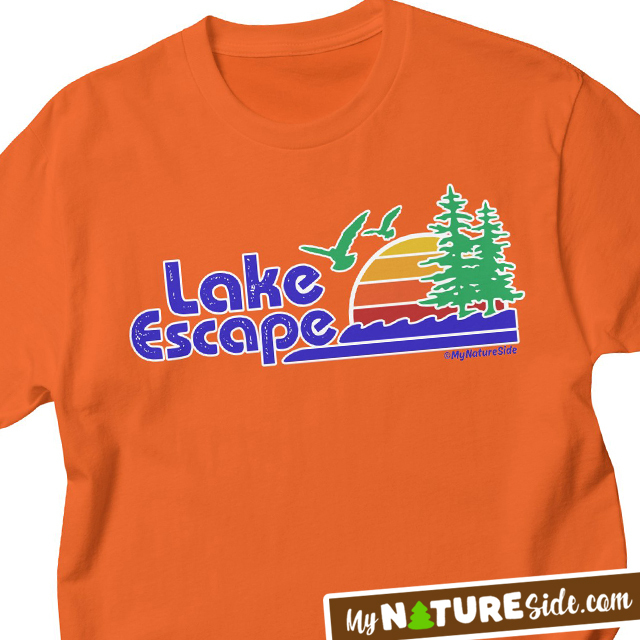 Lake Escape Apparel Tees Tshirts by My Nature Side. 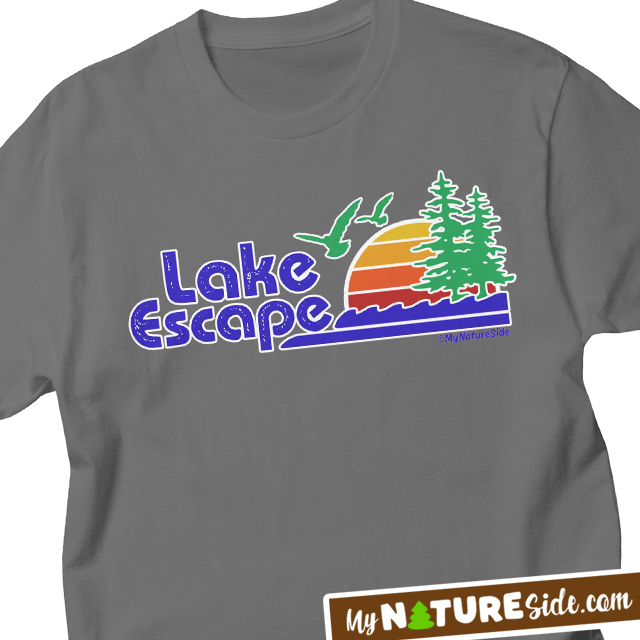 Visit www.MyNatureSide.com. 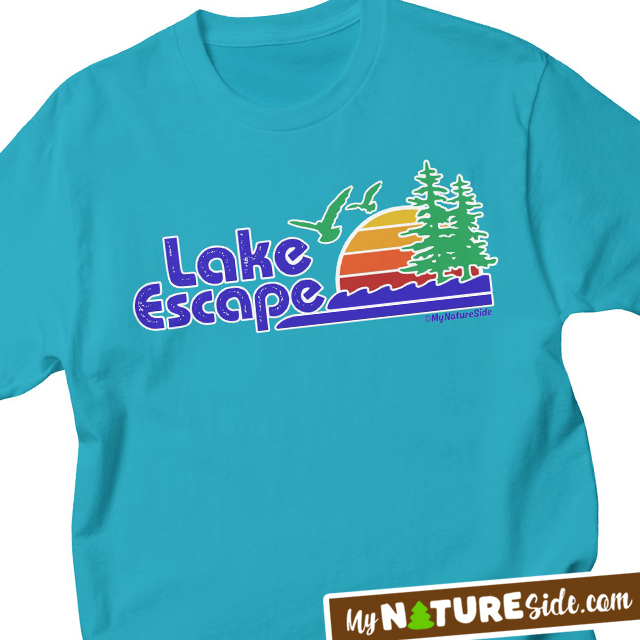 This entry was posted in Icons, Illustrations, Logos, Merchandise, Surface Designs, Tee Shirts. Bookmark the permalink.